More than three dozen female lawmakers will take their places at the table as Oregon's 2019 session begins in January. SALEM — A record 37 Oregon women will serve as state legislators in 2019. Come January, once new lawmakers are sworn in, women will hold 28 out of 60 seats in the House. Women also picked up one seat in the Senate, bringing their numbers in that chamber to nine out of 30. (Women held 10 of those seats in 2008 and 2010, according to the Center for American Women and Politics at Rutgers University). Women also picked up one seat in the Senate, bringing the number of women in that chamber to nine out of 30. (Women held ten of those seats in 2008 and 2010, according to the Center for American Women and Politics at Rutgers University). 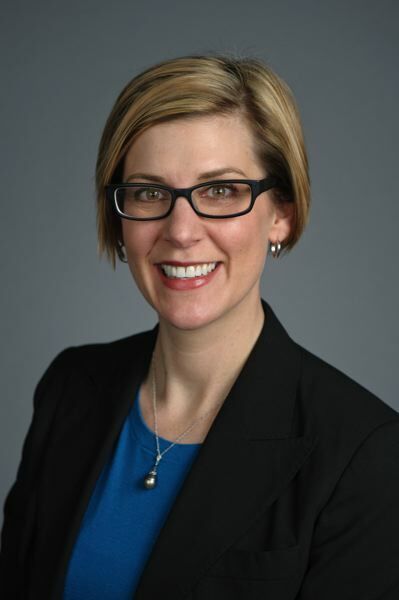 House Majority Leader Jennifer Williamson, a Democrat from Portland, said she thought that six more women in the House could affect what policies the Legislature takes up. "Women just bring different life experiences than men to the building. So we talk about things like child care and health care and paid family leave and issues that disproportionately impact women." With more women in office, Oregonians will also see greater diversity of leadership styles among those women, Williamson said. "I think that's healthy for our chamber, because we aren't all consensus builders and we don't all have the traits that people always say, that they always use, when they talk about women in elected office," she said. 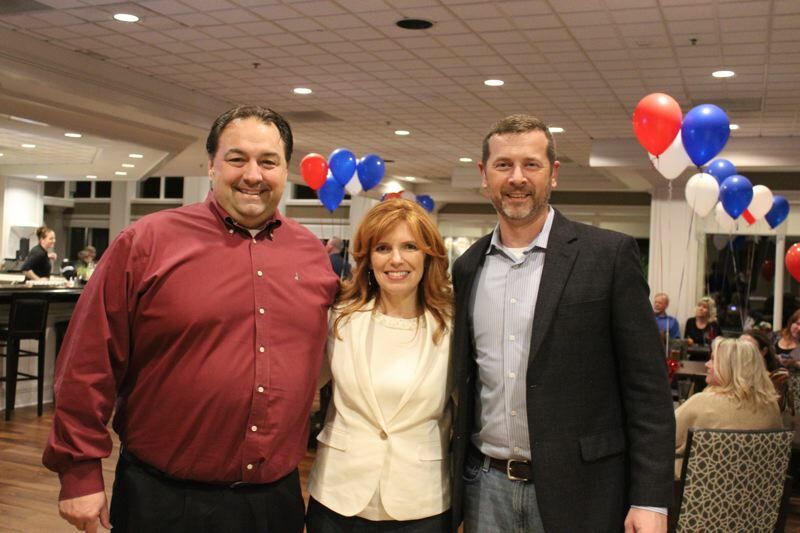 "I think any time you have diverse voices that haven't been represented before as a part of the conversation, I think it's going to change the dynamic," said Republican Christine Drazan, who won a race to replace retiring state Rep. Bill Kennemer, R-Clackamas. Her professional experience includes working as chief of staff to a House majority leader and House speaker. "But I don't think I can predict how." Nationally, women ran for Congress in unprecedented numbers in the wake of the 2016 election and the #MeToo movement, which called attention to the pervasiveness of sexual assault and harassment. Compared to other states, Oregon is ahead of the curve when it comes to women's representation in government. Women lead the Democratic caucus in the House and both party caucuses in the Senate. Women hold roles of governor, chief justice and attorney general. Val Hoyle, who won a May election for state labor commissioner, will take over from Brad Avakian in January. Election Day's results are in part a testament to a concerted effort by sitting politicians and a candidate training organization to encourage more women to run for the statehouse. More than a dozen officeholders in Salem have been through training with Emerge Oregon, which recruits and helps Democratic women run for political office. The program saw two bumps in interest in 2016, said Jillian Schoene, its co-executive director. The first was after Hillary Clinton won the Democratic nomination for president. The second was after Clinton lost to Republican Donald Trump. Schoene thinks women have more support now because of organizations like Emerge Oregon, than they did in 1992, the so-called "Year of the Woman." The year before that, law professor Anita Hill testified before an all-male Senate Judiciary Committee about being sexually harassed by Supreme Court nominee Clarence Thomas. The committee's treatment of Hill provoked the ire of women nationwide who felt more female representation was needed in Congress. "The difference between now and 1992 is that I think you will see a sustained level of interest," said Schoene. Preston Mann, executive director of Promote Oregon, the campaign arm of the House Republicans, said Republicans were intent on recruiting a more diverse group of candidates as well. "Despite not having an Emerge-like organization, the 2018 class of House Republican candidates included a record number of women and candidates of color," Mann wrote in an email. "This was the product of a very intentional effort by Representative McLane and the House GOP Leadership team to recruit and encourage a more diverse group of candidates to run for office. On what was an otherwise disappointing night for us, we are very proud to be welcoming four additional women to the Republican caucus." Voters elected new female representatives from the Portland suburbs to Southern and Central Oregon. Drazan, the representative-elect from Clackamas, said the fact she was a woman "might have been notable" but she doesn't think it swayed votes. She faced three men in the Republican primary, and another woman in the general election. By November, no matter whether voters chose the Democrat or Republican, a woman was going to be representing that part of Clackamas County. The fact that Drazan is a woman was acknowledged, but she doesn't think it played into how people perceived her on the campaign trail. She also was reluctant to ascribe intent to voters. 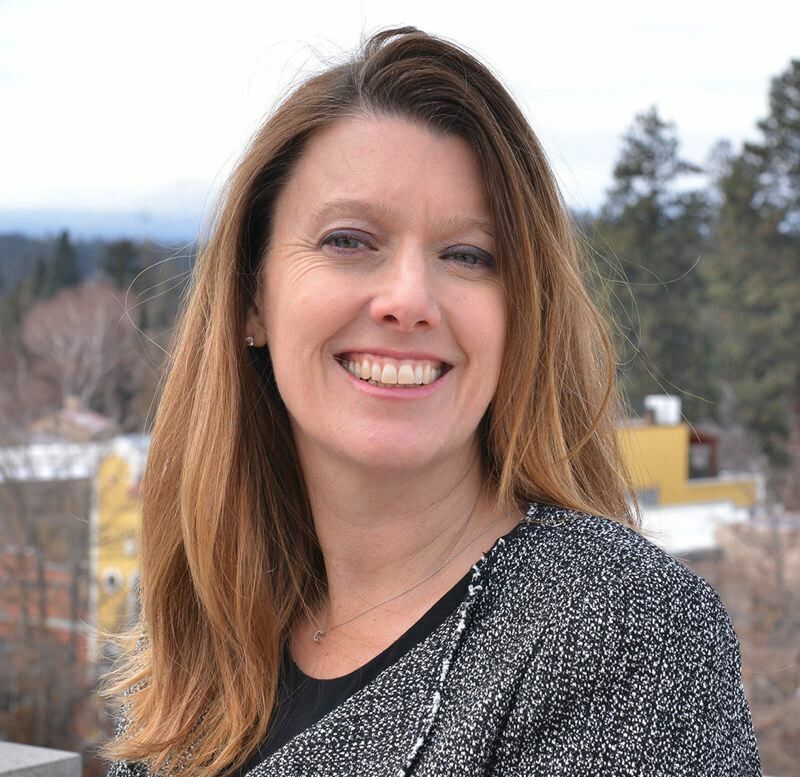 In Bend, Republican candidate Cheri Helt, a longtime local school board member and restaurant owner, handily won a race to replace state Rep. Knute Buehler. Her priority is improving the state's education system. "I'm hopeful that I won because I'm a moderate candidate and change in education is so important that it appeals to both parties, and what we saw is a bipartisan vote for me," Helt said. "And I'm extremely honored to have earned that in such a polarized time, and so I'm looking forward to being a moderate and being a voice for education in the legislature." Kim Wallan is a self-described politics nerd who was active in the Jackson County Republican party and was serving on the Medford City Council when she decided to run to replace retiring state Rep. Sal Esquivel, R-Medford. As a state lawmaker, she wants to address smoky skies brought on by summer wildfires, the state's pension system and find "market solutions" to the housing crisis. "Being female had nothing to do with my decision to run, as far as I was concerned," Wallan said. 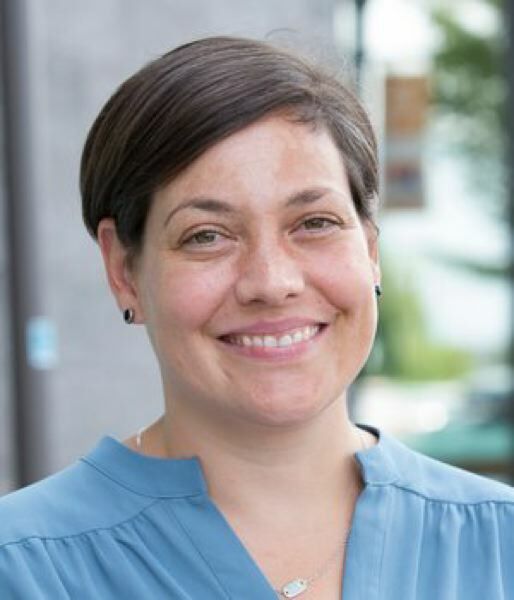 Anna Williams, a Democrat who beat incumbent Republican Jeff Helfrich for a House seat in Hood River, said she has long been interested in politics and worked on campaigns in Montana. Williams ran this year because she felt she had a unique voice to bring to Salem as a social worker and parent who is married to a teacher. Being a woman may inform how Williams approaches the job, but she shuns labels. For example, she sees a policy like paid family leave as a labor issue, but understands firsthand how a lack of paid leave can disproportionately affect women. "It will be a part of how I work, but I'm not going down there to be a girl legislator, you know what I mean?" Williams said.